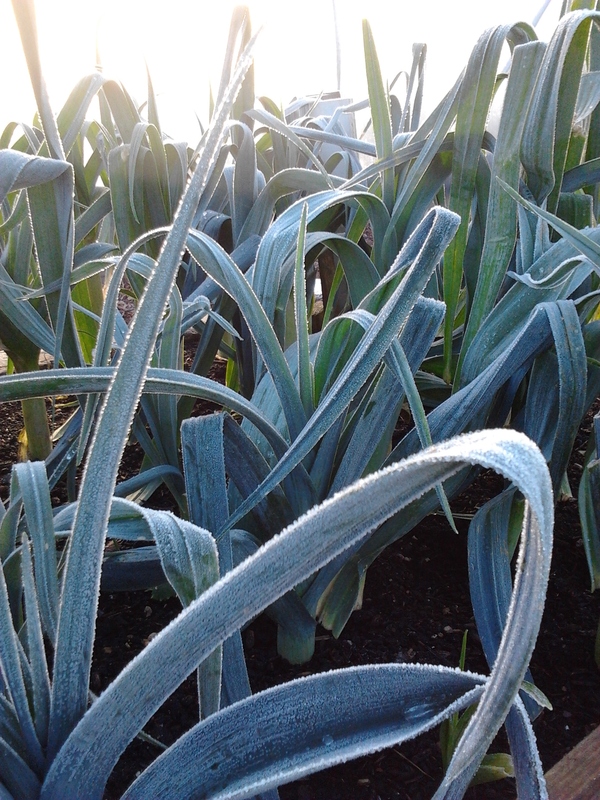 This entry was posted in News from the Garden on November 26, 2013 by GHCG. Last week was our first frost in the a garden but we celebrated it by eating one of our last watermelons from the tunnel. Lots of lovely fun winter things are afoot in the garden to get involved with! 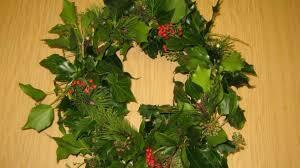 Firstly we are having a Christmas wreath making workshop day on Saturday 7th December 10-2. It’s just £10 including materials and you get to take home a lovely and eco-friendly wreath made out of natural materials for your door. Everyone is welcome along to this as participants or helpers and if any of you have armfuls of ivy, holly, pines comes or lovely evergreen shrubs it’s be amazing if you drop them off at the garden or let me know where to come and get them from. We are running it on a drop in basis, we’ll be under cover but wrap up warm and please come before 1pm. Secondly we’ll be celebrating the nearly darkest night on Wednesday December 18th 6-7:30 with fire and light at our Christmas celebration. 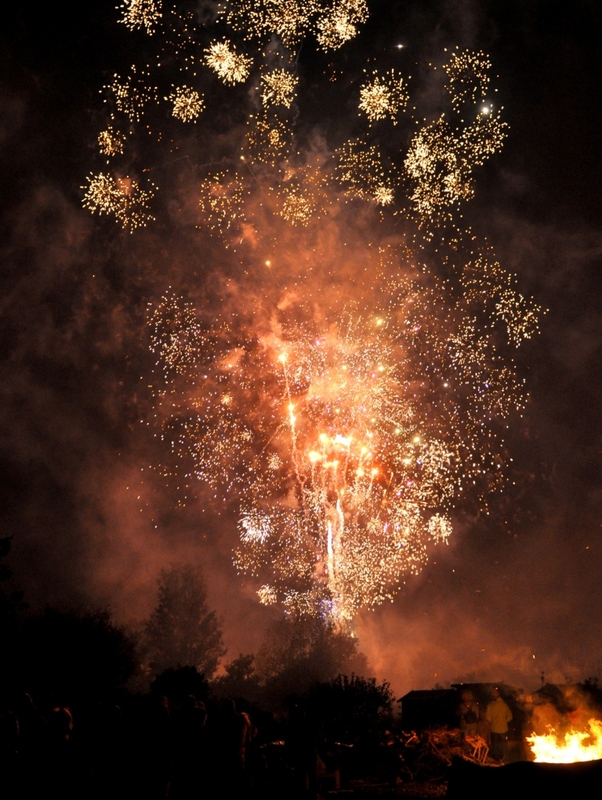 After the joy of the fireworks night we’ll have another bonfire to keep you warm as well as more toasting marshmallows, roasting chestnuts, loads more hot and tasty soup and hot and spicy apple juice and cider. There’ll be a veg raffle and MOST importantly they’ll be songs – we’ll be lifting our voices and filling our hearts with cheer as we sing Christmas carols under the stars. EVERYONE is welcome along to this free event, please bring friends and family and torches and lanterns so you can see the words, and a mug for the soup so we don’t have to use too many disposable cups. And please let me know if you know anyone who’d like to perform some songs. I will of course be blowing my own trumpet with my friends and we’ll be providing a brass band backing to the carols but welcome any and all other musicians to join in or do a few numbers. AND Diane has come up the FAB idea of a Golden Hill Community Garden Calender! They’ll cost £4.50 and include lots of the gorgeous pictures of the garden throughout the year. Please get in touch ASAP if you’d to support your local community garden and buy a copy so we know how many to order or if you’ve got any lovely lovely pictures that we can’t possible leave out then send them to me by Weds if possible. Great Christmas gift idea! It’d be BRILLIANT to add some more awards to our shelf but winning isn’t everything and also it’s great to go along and meet other people doing similar ace work, all pat other other on the back, clap lots and eat crisps! See you in the garden or at the awards night! This entry was posted in News from the Garden and tagged awards, carol singing, christmas events, community garden, wreath making on November 18, 2013 by GHCG. 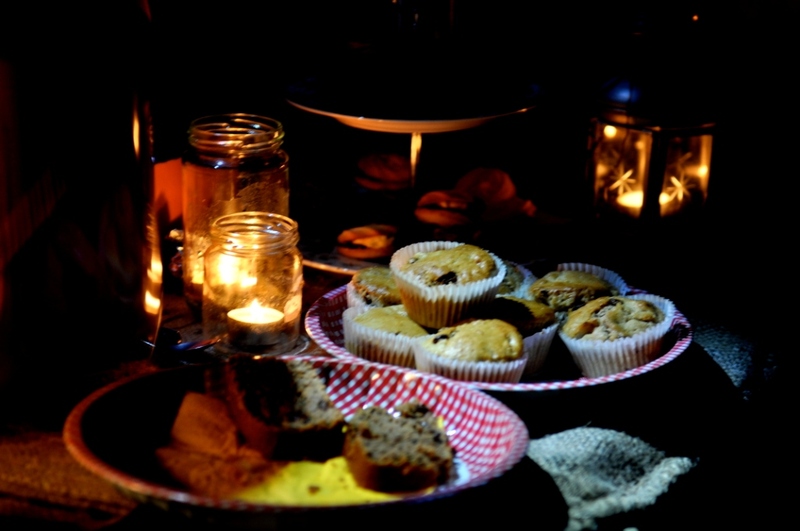 Soooo being in the garden in the dark was so much fun we’ve got another evening event in the pipeline. 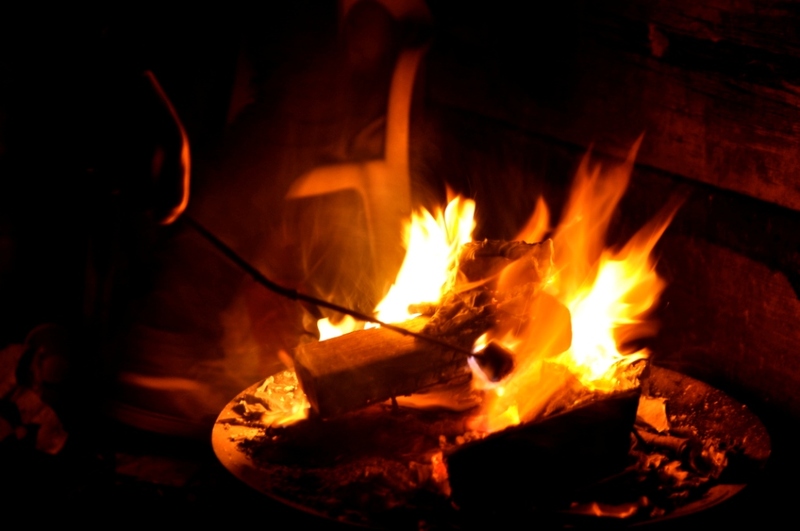 We’d love to do an evening of Christmas carols, with another bonfire, soup and pizza etc. But WHEN? I’d really appreciate people’s opinion on which night of the week you think it should be. How close to Christmas does everyone start to get too busy? and how early in December is too early to want to sing carols? Also does anyone know of other things going on in the area that we should avoid clashes with. I was thinking hot spicy apple juice and more cake and more toasting of marshmallows – anyone got any other ideas we things we could do to make the night special?? AND would anyone like to help to organise it??? I know it feels early to think about it but deadlines to get in the local press are already looming. And in other news Diane and her group did sterling work getting a green roof put on Mr Fruggles the pizza oven, pictures will follow! This entry was posted in News from the Garden on November 4, 2013 by GHCG.